process within many different communities. They focus, in particular, on how the methods employed by scientists and intellectuals came to interact with the practices of craftspeople and practitioners to create new ways of knowing. 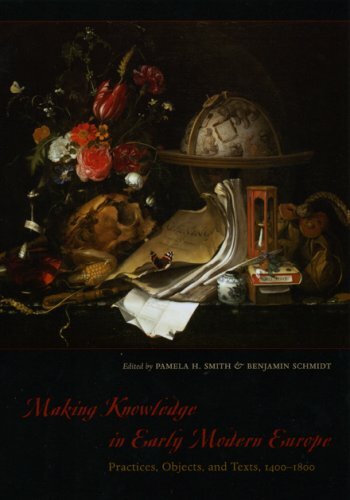 Examining the role of texts, reading habits, painting methods, and countless other forms of knowledge making, this volume brilliantly illuminates the myriad ways these processes affected and were affected by the period’s monumental shifts in culture and learning.